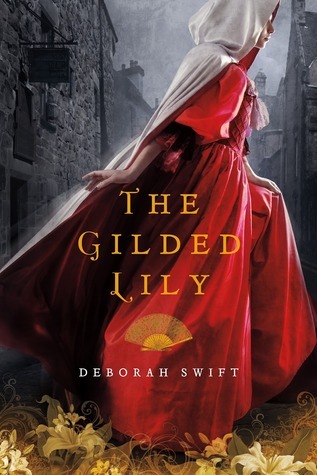 Set in a London of atmospheric coffee houses, gilded mansions, and shady pawnshops hidden from rich men’s view, Deborah Swift's The Gilded Lily is a dazzling novel of historical adventure. 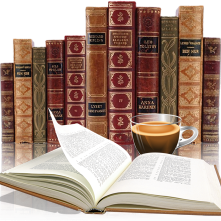 I was first introduced to Deborah Swift reading her first book, The Lady's Slipper. It was a wonderful book, I loved it! The Gilded Lily takes off at the conclusion of The Lady's Slipper, but please don't let that scare you off if you haven't read it. This is very easily a stand alone (but I am quite sure you will want to go back and read The Lady's Slipper as soon as you're finished). This book had me hooked right from the beginning. Ella and Sadie escaping to the big city of London. Running from a past they would just as soon forget all about. I really got to know both Ella and Sadie in this book as well as what life was like back in 1661. The historical aspects was wonderful, I had visual imagines in my mind of the streets, the alleys, the Thames and how hard life was back then. This author really knows her stuff! The characters of Ella and Sadie developed so nicely, I got to know, at times I didn't like them, others times I loved them. Wanted to give Sadie a hug so many times and Ella a slap. "She shivered, unable to squash the feeling that the past clung on and would let neither of them go easily"
She (Sadie) wanted it to be true, wanted to feel that there was someone to rely on, to watch over her. He had a way of telling that made the stoies alive in the room, like he was weaving a vast tapestry before her eyes.